When you look at a landscape, you generally see the plants and trees and the ornamental and water features etc. However, there are a number of other services that go into making a landscape. There are times when the available land isn’t as leveled as it should be, and that makes it very difficult to build various features like pathways, walkways, a driveway or an outdoor kitchen etc. Sometimes, the land isn’t graded right or there are too many slopes. If you want to add features, you will have to excavate the ground. We at Scapes and Stones provide high grade Excavation and Hauling solutions to customers throughout greater Las Vegas, NV and surrounds. We first understand exactly how much of debris hauling is involved and the number of trips that have to be made. We discuss all the details with our clients and ensure they understand what is involved in the process. Once we know what the scope of the project is, we then decide what type of equipment has to be used and we select the kind of vehicle that would be suitable for the job. If any items have to be hauled to the project site, we do that as well. 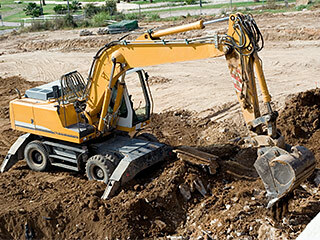 When Is Excavation and Hauling Required? Hauling a variety of bulk materials to construction sites. When you choose to hire our services, you are assured of high quality work. We are a very reputed operator in this space and handle both commercial and residential projects with the highest levels of expertise. 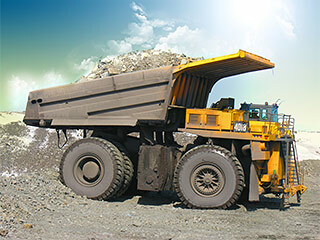 Even as we do all of this, we ensure that we maintain very low excavating cost. This helps keep your project within the budget that has been allocated at the outset. Speak with the Scapes and Stones experts at this number 702-278-3228 and give us some more details about your project. You can also contact us through our online form and we will respond shortly.